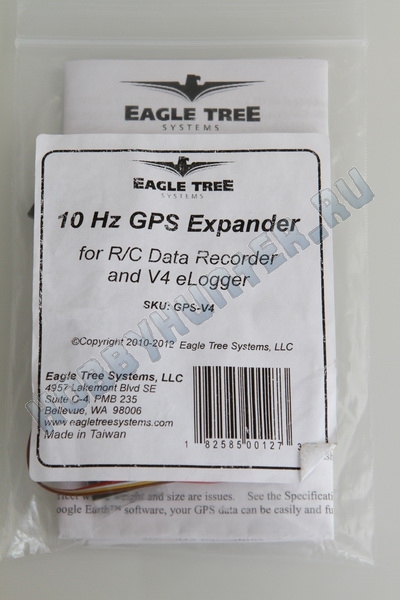 New GPS Expander Module based on the latest GPS technology. Built-in LED which indicates 3D fix. Fast 10Hz update rate. Built-in battery backup for quick fixes. 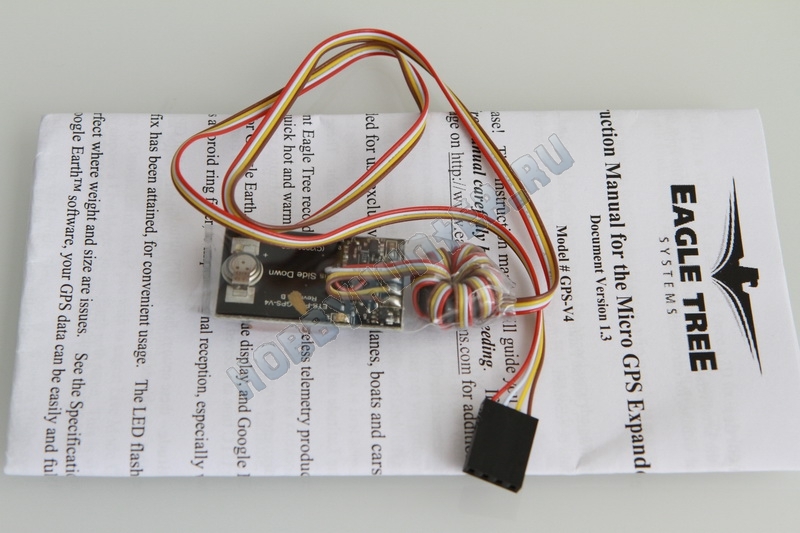 Plugs into the eLogger V4 to provide live and/or recorded lat/lon, ground speed, GPS altitude, distance to pilot, course, UTC timestamp, and more. Integrated display/3D graphing software included in data system. 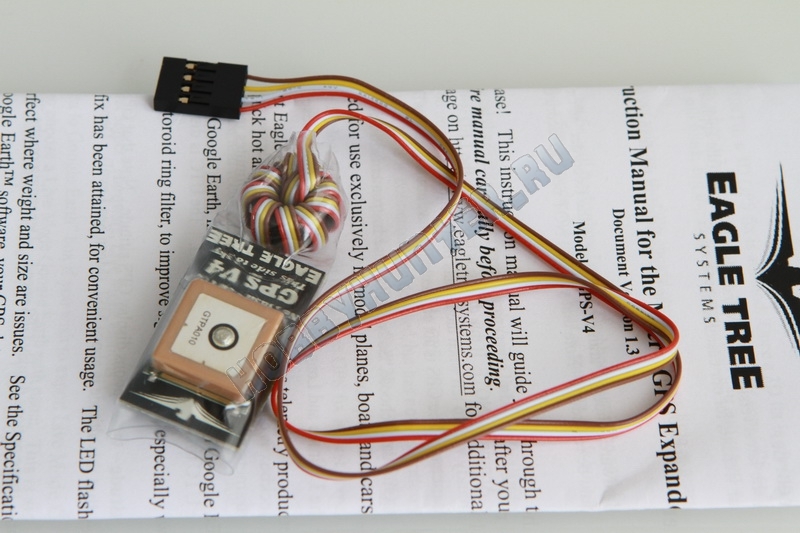 WAAS and EGNOS compatible, built-in patch antenna. NOTE: if you plan to use the GPS with your eLogger with 8S (approximately 30V) packs or higher, the Battery Backup Harness (CAB-BAT-BACK) is required.